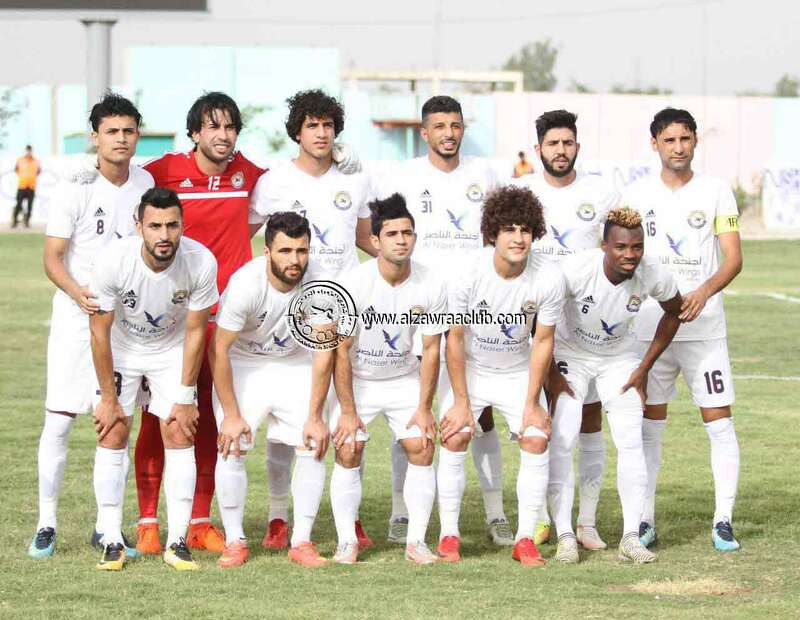 Al Zawraa continuing at the top of Iraqi league this season 2017/2018 after the winning on Al Hdod club 2-1 at Al-Taji Stadium. Al-Zawra put the first step in the match by Mustafa Mahmoud in the 22nd minute and Hussein Ali added the second goal in minute 42 of the first half AL Hdod came back by Abbas Iyad minute 62 and in minute 84 Jalal Hassan the goalkeeper of AL Zawraa was able to respond to a penalty and Prevents the goalkeeper Alaa Khalil to score. With this result 2-1 Al Zawraa still at the top of the table.